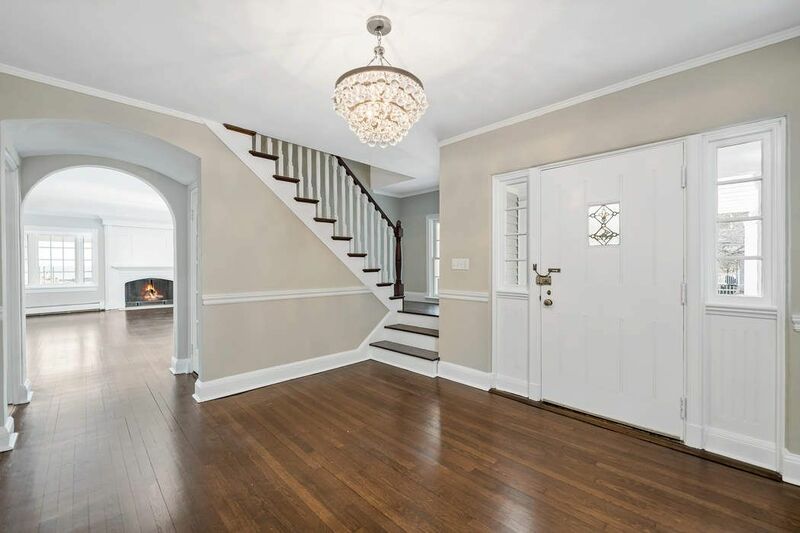 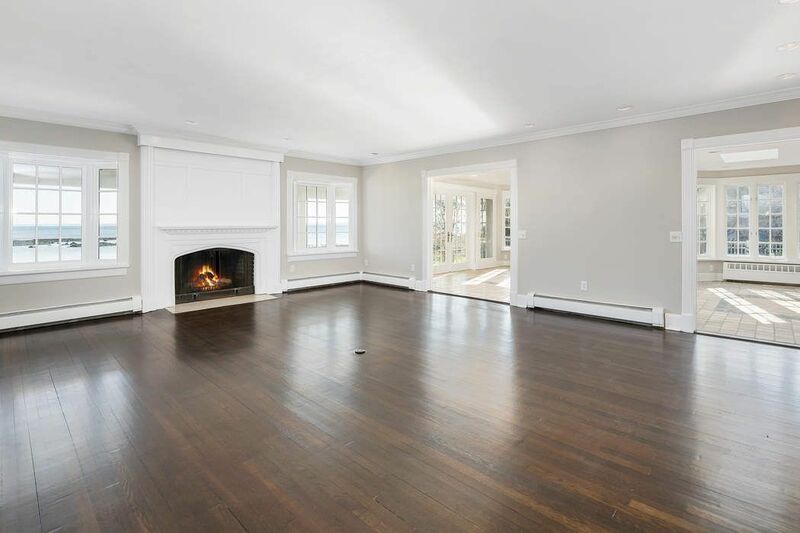 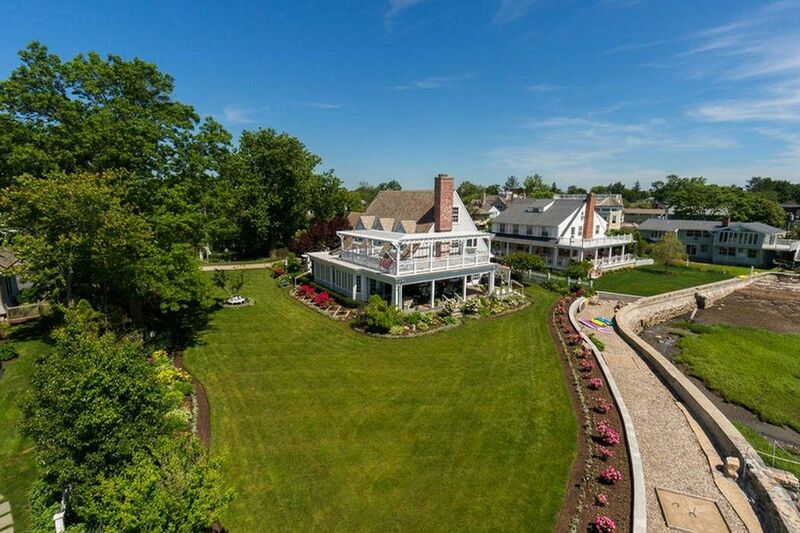 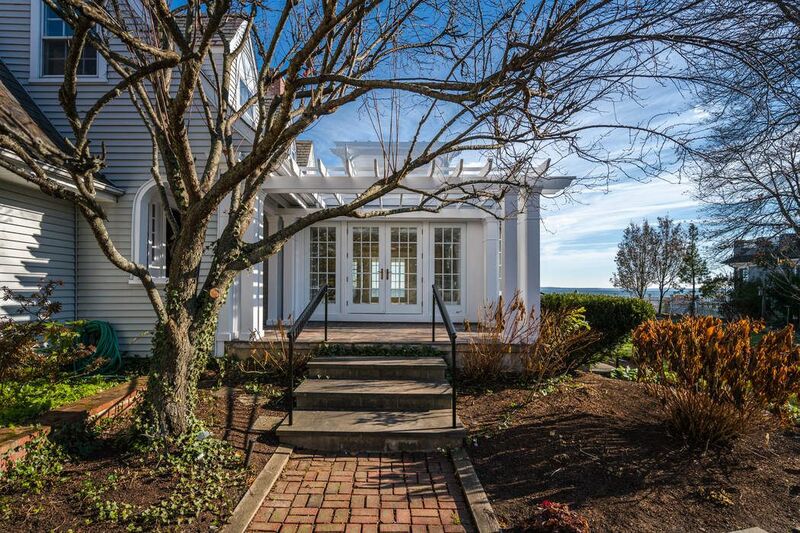 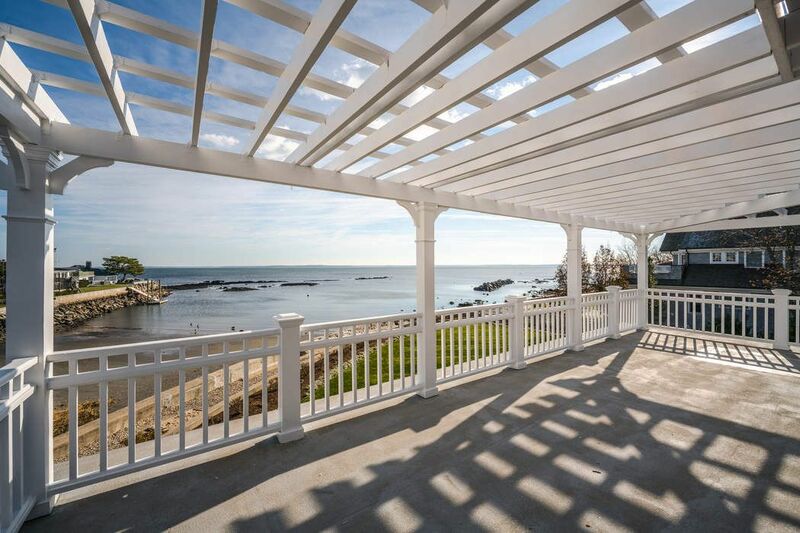 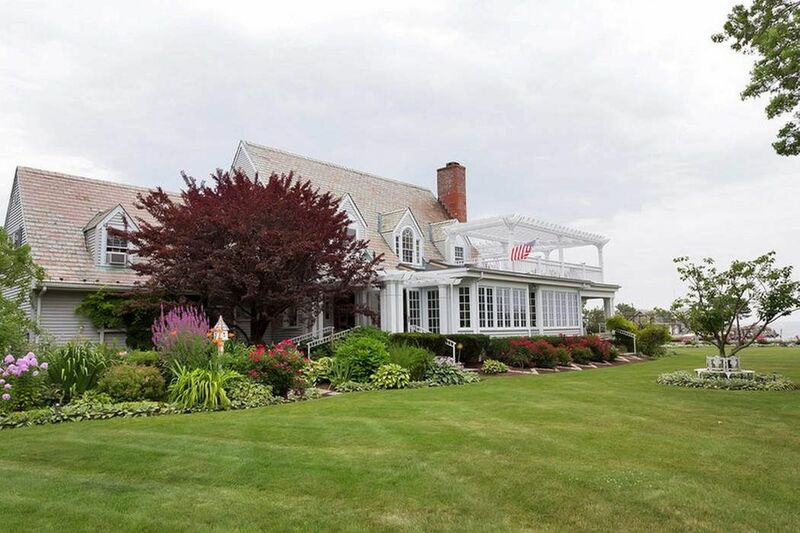 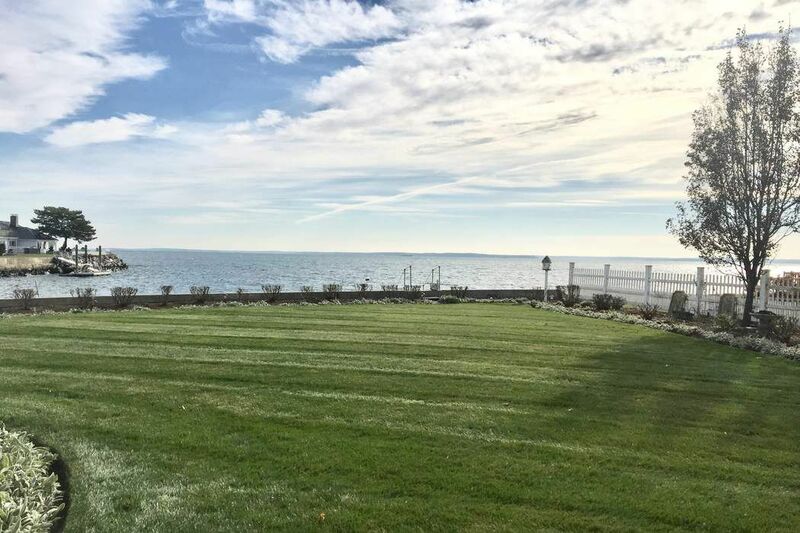 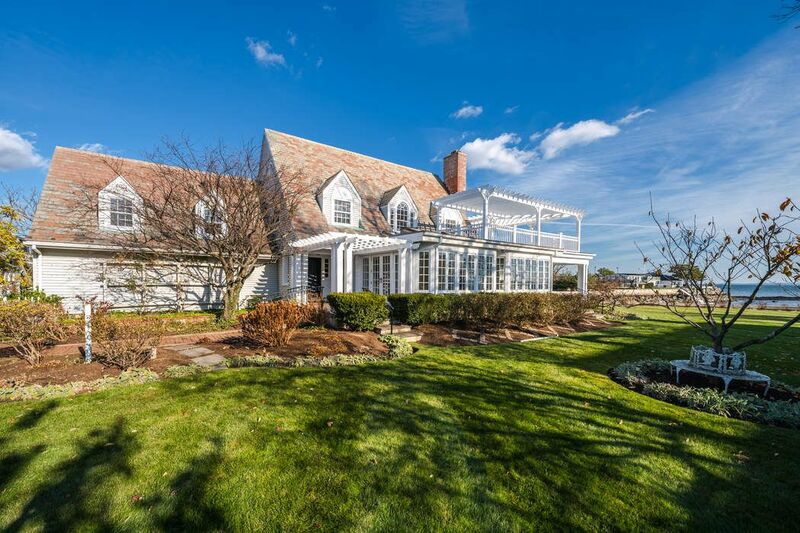 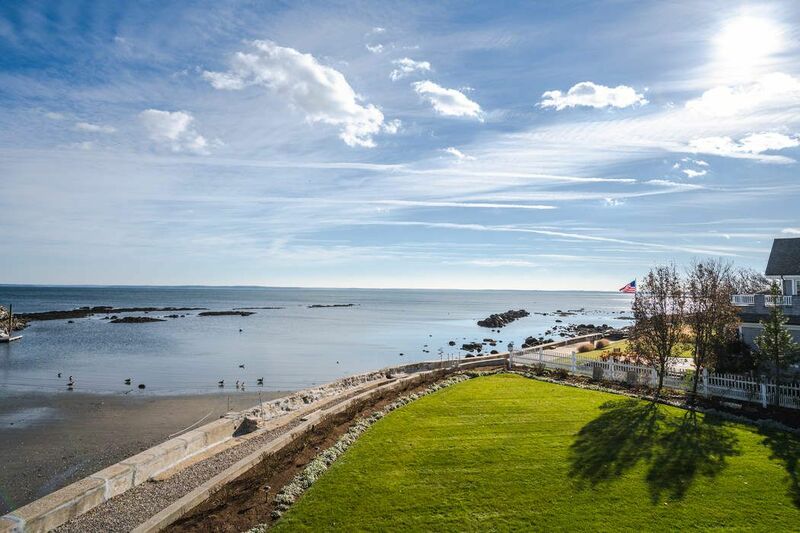 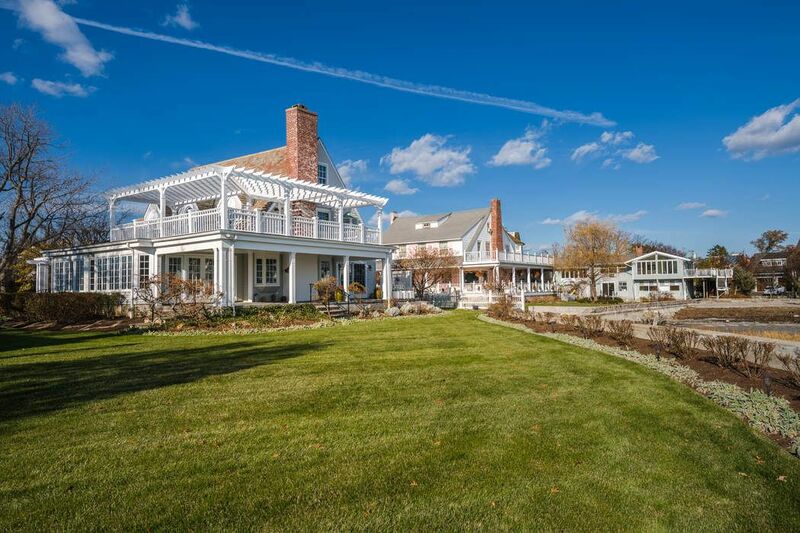 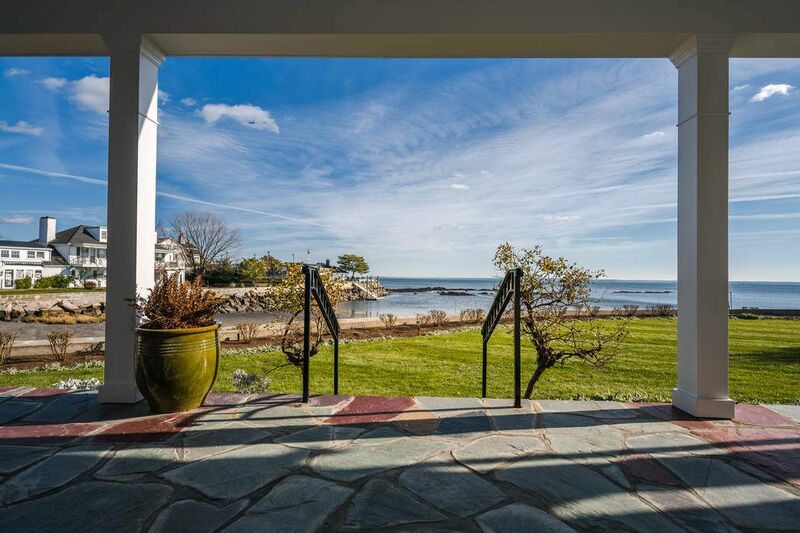 198 Shore Road, Old Greenwich, CT 06870 | Sotheby's International Realty, Inc.
$15,000 Per Month4 Bedrooms3 Full / 1 Partial Baths3,477 sq. 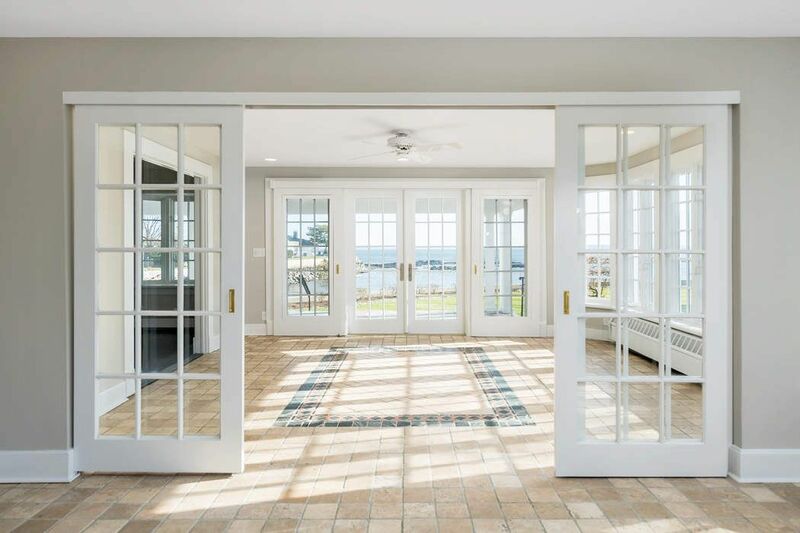 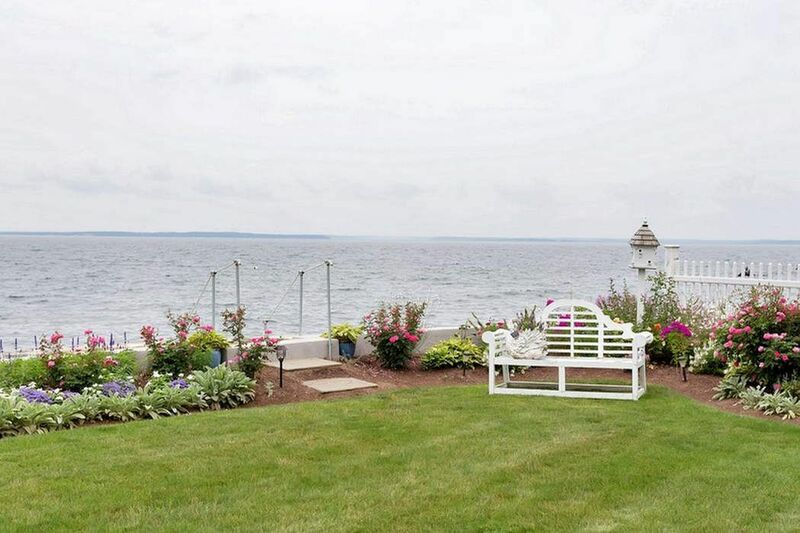 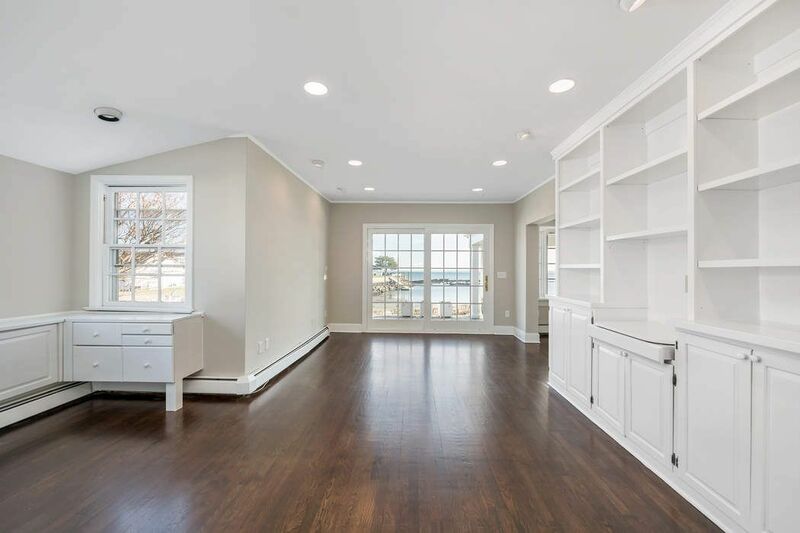 ft.
Beautiful long views across the Sound from most rooms! 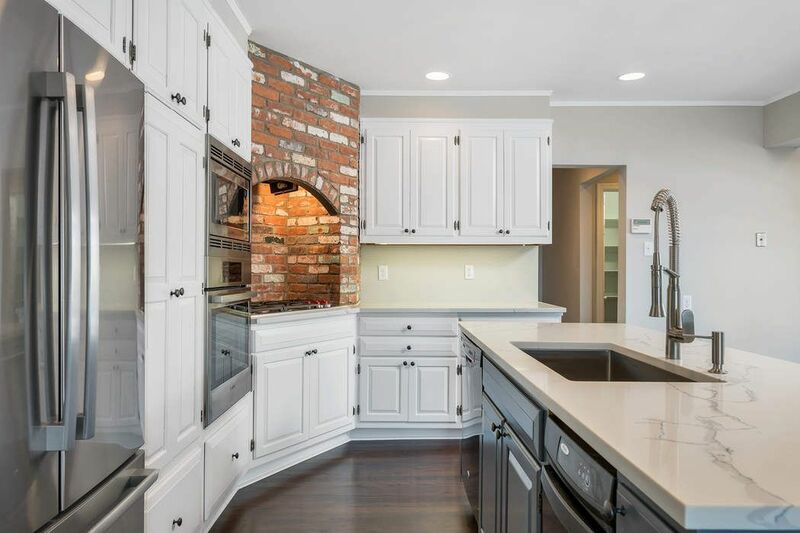 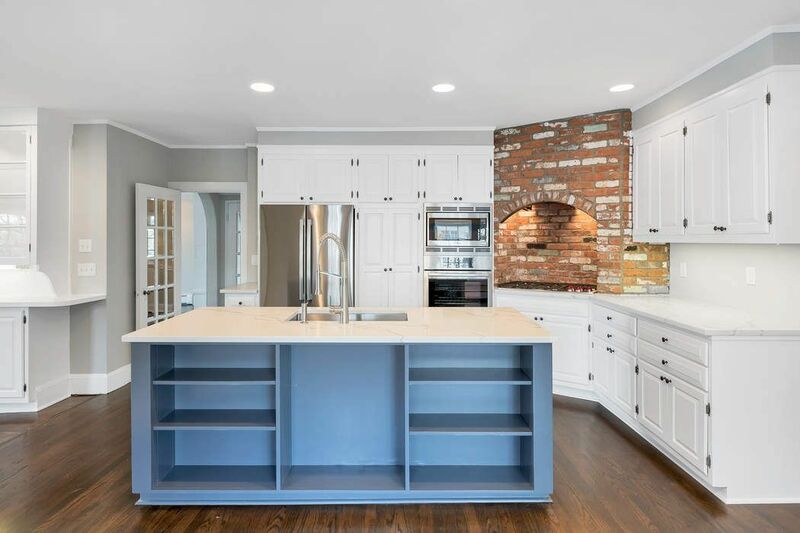 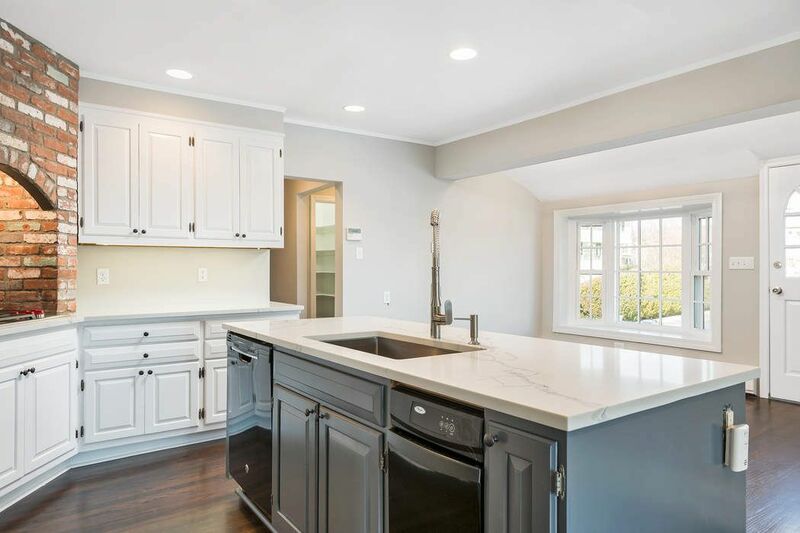 New kitchen, and fresh face to an Old Greenwich favorite. 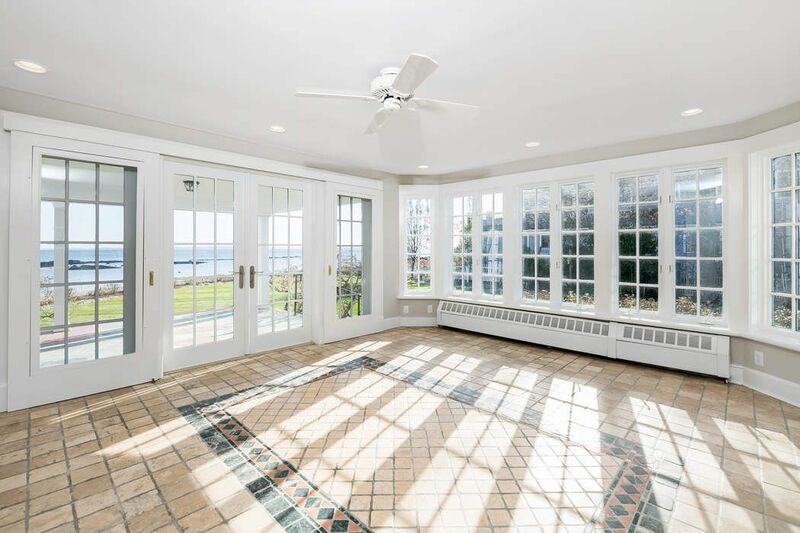 Indoor entertaining is easy with an open floorplan that extends in warmer weather to porch and terraces trimmed with beautiful gardens. 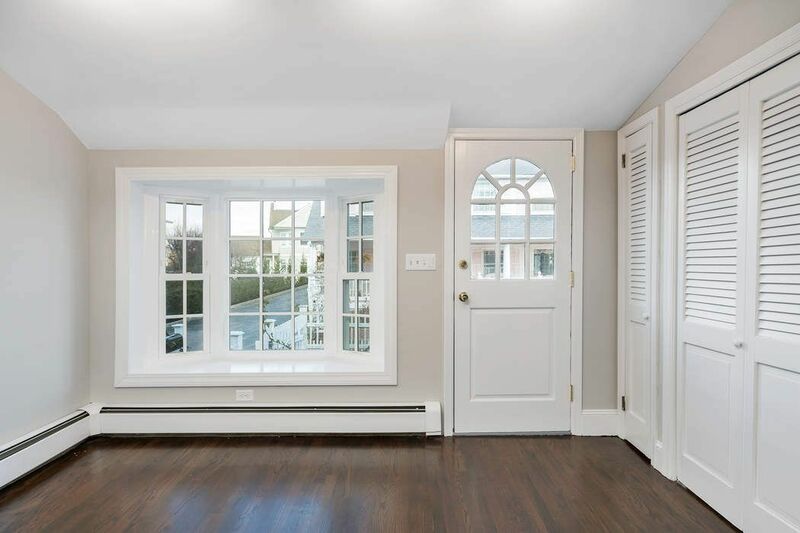 Owner prefers long term lease.